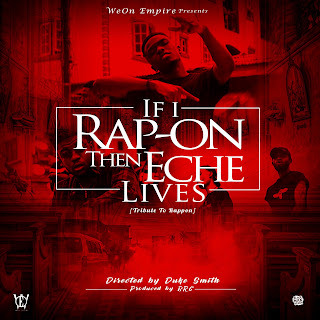 Here is the official video of "If I RAP-ON Then ECHE Lives" as Directed by one of Enugu's finest director, director DUKE SMITH. 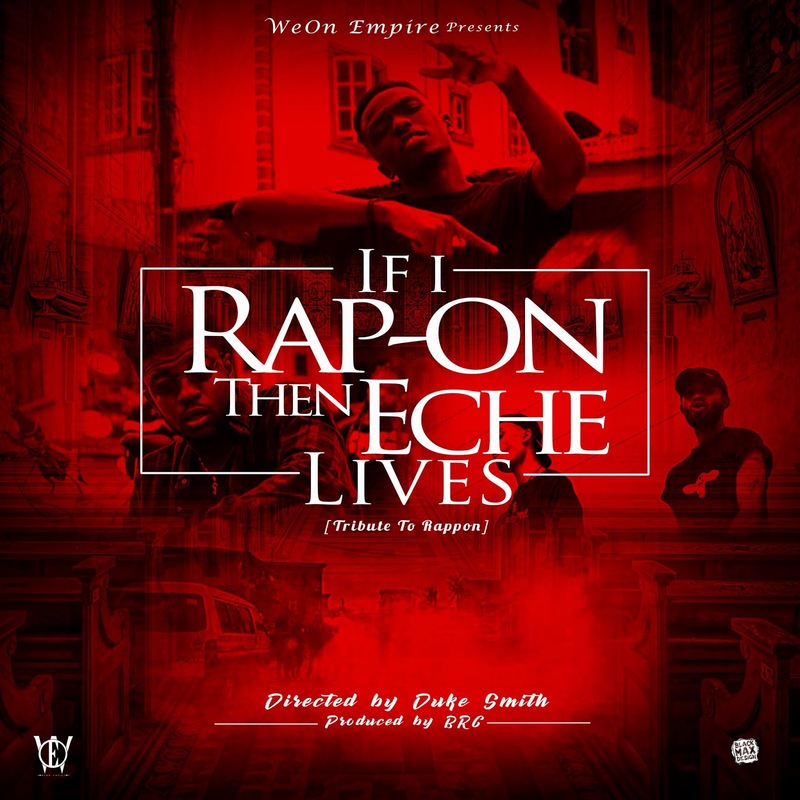 The track which dropped a couple weeks back is a tribute song to pay respect to one of Enugu's finest rapper who passed away after a brief illness. RIP RAPPON, Watch and download below.